Bring Multiple Services Under One Roof! Many of our clients know us for our general IT services. They love us for our fast personal response. However, many of our clients still do not know about all of the services that we offer. Check out a few of our services below and let us know how we can better help you reach your IT goals. Our clients know us for our hardware (e.g. : laptops, desktops, printers, accessories and more.) They forget or don’t realize we also sell copiers. We have access to all makes and models. Allow us to find the right copier, get the best price available and install and maintain a copier for your business. 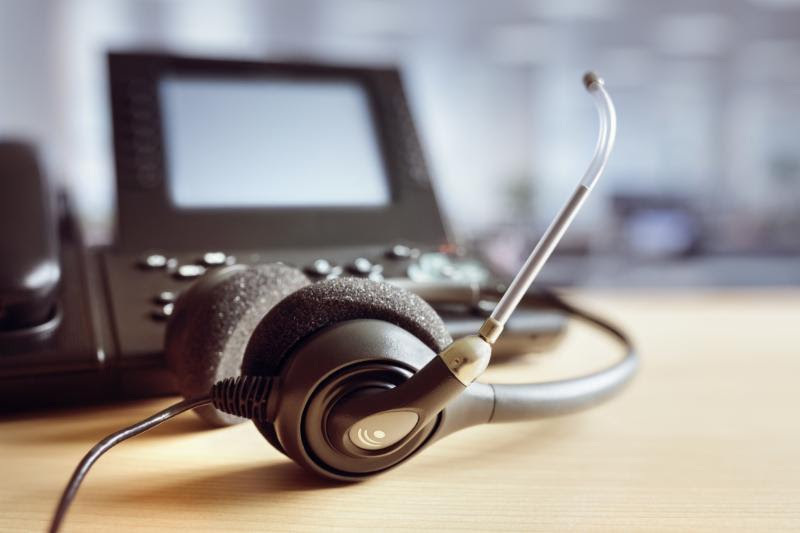 VOiP phone systems are the most popular phone systems available right now. You can access your phone system no matter where you are in the world as long as you have your laptop with you. Allow us to show you why this cost effective system makes sense for your business.